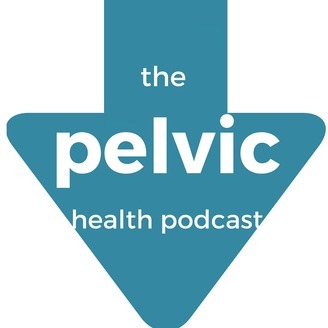 Podcast for professionals, as well as the general public, on all things related to pelvic health. Interviews with leading experts. Hosted by physiotherapist Lori Forner, BScH, MPhtySt, PhD candidate. 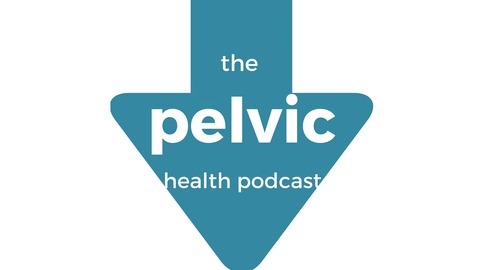 Join these three amazing physios discuss the guidelines on returning to running after having a baby they developed in March 2019. Find out why 3 months postpartum is a better cut-off for consideration in returning to running and a summary of their key points. If you haven't read the guidelines, they are free and available HERE (guidelines)!